Some immigration experts say the caravan, now crossing Mexico, is causing serious physical and mental health issues for children. He's the one who launched the policy. "This is as horrific a policy as I've seen in 25-plus years doing civil rights work," an ACLU attorney said. "Identify them and then turn them over to ICE." An appeals court basically told the kids, "Good luck!" The resilience of these women, men and children in fighting to protect their human rights must not go unnoticed. We must continue to challenge the existence of these centers and force the President to acknowledge that detention worsens the trauma migrants have to live with and to recognize that detention is far from a humane response. Instead of constantly condemning, I would like to know what the GOP plans to do. Besides a travel ban which many experts believe would hamper efforts to contain the virus where it started, I have seen no solutions from Republicans to either of these crises. We endangered these kids and now owe them safe harbor from the danger that we helped to create. I am very privileged to have a passport that allows me to freely move across the world. Many people are not that lucky. Moral arguments aside, with every detention and deportation of debt-laden migrants, the U.S. only deepens the need for Central American households to send a loved one north. Regardless of their origin, all children have the same right to due process before the law. We should guarantee "equality under the law" not by lowering standards for more kids, but by raising standards for all kids. For there to be real progress, there must be a real focus on the issues that matter. It's time for the governments of Guatemala, El Salvador and Honduras to assume responsibility, look introspectively, clean up and strengthen their institutions to stop the exodus. 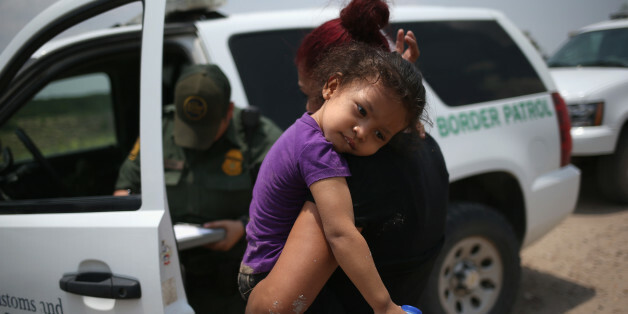 As someone who has devoted much of my life to defending the sanctity of human life and the dignity of the family, I'm concerned about the rhetoric often employed when talking about these children who have recently crossed our borders. These are children. Children who have been traveling alone, or with shady people they don't know. 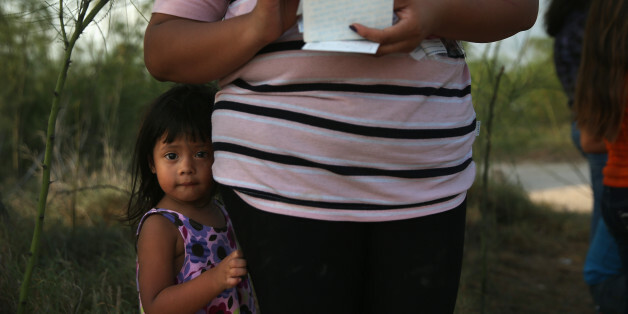 They are coming to find their families -- or they are fleeing violence and poverty we can't even imagine. Sarah Palin contends that President Obama isn't following the law. But perhaps we should read what the law actually is. And it turns out that not only is he following the law, but Republicans were among the ones who put together the bill that's leading to the crisis. Months ago, PlayCollective and the Children's Media Association produced an exchange between industry executives and academics on "bridging the gap" between these fields, toward incorporating research insights into media content for kids. Diversity is no mere slogan, but a challenging reality. Respect that is not reciprocated is subservience. As I would not have your beliefs imposed on me, so I must not impose mine on you. This is part of the social contract.